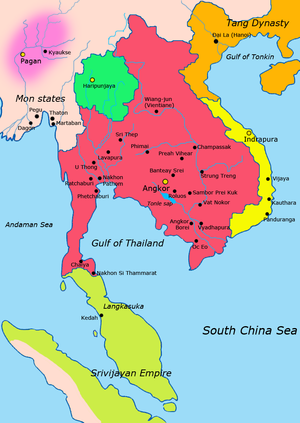 This is a list of wars and conflicts in Asia, particularly East Asia, South Asia, Southeast Asia and Russia. 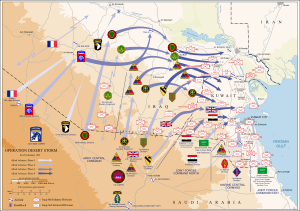 For a list of conflicts in Southwest Asia, see List of conflicts in the Near East for historical conflicts and List of conflicts in the Middle East for contemporary conflicts. 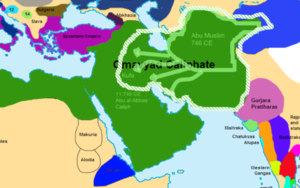 The Caliphate at the beginning of the Abbasid revolt, before the Battle of the Zab. March 20, 1991 – In accordance with the ceasefire, an F-15C shoots down an Iraqi Su-22 bomber with an AIM-9 missile. March 22, 1991 – In accordance with the ceasefire, an F-15C shoots down an Iraqi Su-22 bomber with an AIM-9 missile. December 27, 1992 – A MiG-25 crossed the no-fly zone and an F-16D shot it down with an AIM-120 AMRAAM missile. It is the first kill with an AIM-120. January 17, 1993 – A USAF F-16C shoots down a MiG-23 when the MiG locks the F-16 up. January 5, 1999 – A group of four Iraqi MiG-25s crossed the no-fly zones and sparked a dogfight with two patrolling F-15Cs and two patrolling F-14s. A total of six missiles were fired at the MiGs, none of which hit them. The MiGs then bugged out using their superior speed. September 9, 1999 – A lone MiG-23 crossed the no-fly zone heading towards a flight of F-14s. One F-14 fired an AIM-54 Phoenix at the MiG but missed and the MiG headed back north. December 23, 2002 – In what was the last aerial victory for the Iraqi Air Force before the Invasion of Iraq, an Iraqi MiG-25 destroyed an American UAV RQ-1 Predator after the drone opened fire on the Iraqi aircraft with a Stinger missile. 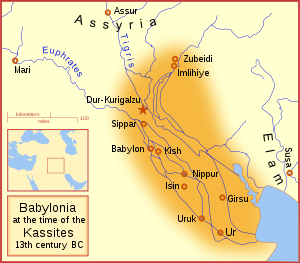 Kingdoms of the Diadochi after the Battle of Ipsus, c. 301 BCE. 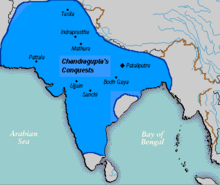 925 BCE Sack of Jerusalem an event described in the Bible as sacked by biblical Pharaoh Shishaq, who some identify as Shoshenq I of the Twenty-second Dynasty of Egypt. 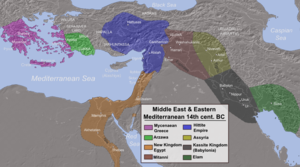 63 BCE Siege of Jerusalem by Pompey the Great, intervening in the Hasmonean civil war on behalf of the Roman Republic. 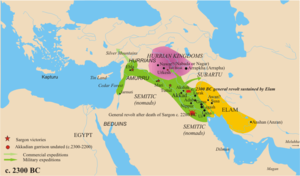 37 BCE Siege of Jerusalem by Herod the Great, ending Hasmonean rule over Judea. 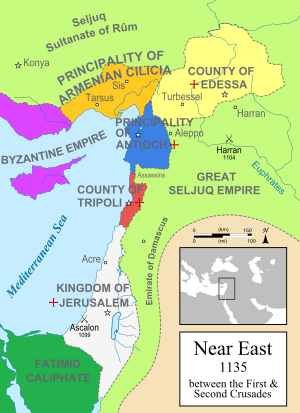 70 Siege of Jerusalem by Titus, ending the major phase of the Great Jewish Revolt. It ended in the destruction of Herod's Temple. 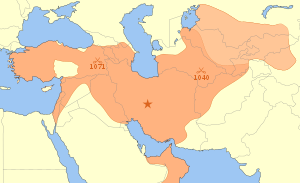 The 1260 Mongol offensives in the Levant. The early successful attacks on Aleppo and Damascus led to smaller attacks on secondary targets such as Baalbek, al-Subayba, and Ajlun as well as raids against other Palestine towns, perhaps including Jerusalem. Smaller raiding parties reached as far south as Gaza. 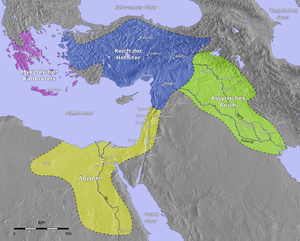 The Hittite Empire, c. 1400 BCE (shown in Blue). 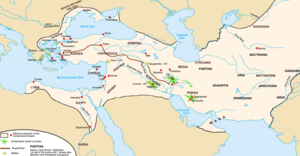 The Siege of Miletus and the Battle of Issus are shown on this map of the Achaemenid Empire around the time of Darius the Great and Xerxes. 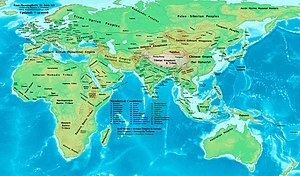 Territorial development of the Roman Empire between the years CE 300 and 1453 (Animated map). 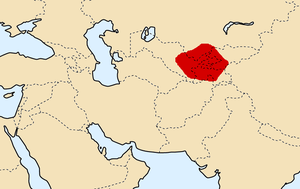 Map detailing arenas of Ridda campaigns. 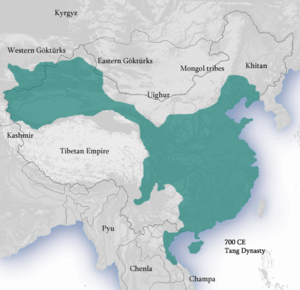 The Dayuan (in Ferghana) was one of the three advanced civilizations of Central Asia around 130 BCE, together with Parthia and Greco-Bactria, according to the Chinese historical work Book of Han. 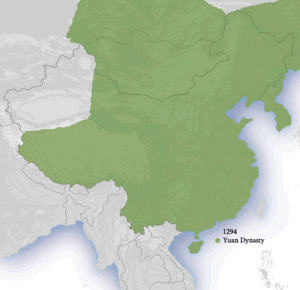 Qin dynasty, c. 210 BC. 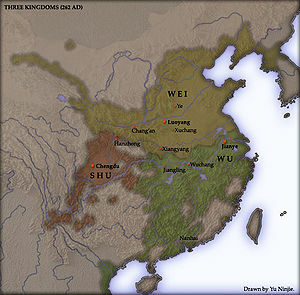 The territories of Cao Wei (in yellow), 262 CE. Territory of Muscovy / Russia in 1500, 1600 and 1700. Map of the Russian Empire showing any and all territory and immediate influence it possessed regardless of time period. 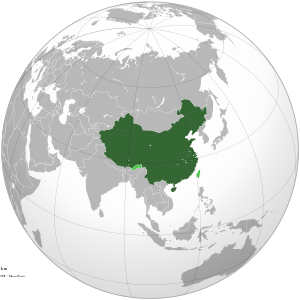 This page was last edited on 11 April 2019, at 06:55 (UTC).